HC Design LLC is a systems integration design and installation company. 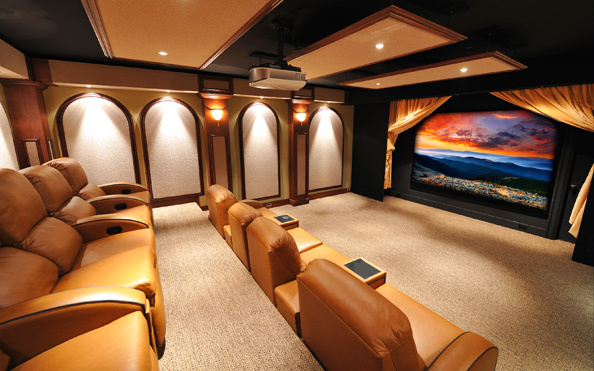 We provide engineered solutions for electronic systems within the home, including home theatres and media rooms, multi-room audio and video, lighting and shade control, climate control, security, cameras and gates, and energy management. 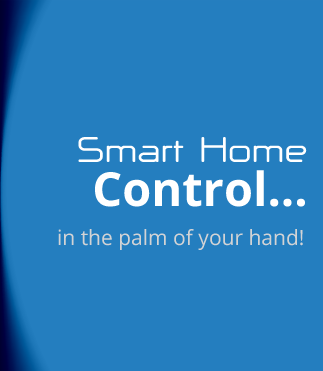 Our systems can be stand-alone or integrated into one central control solution, accessible from anywhere within the home or around the world. 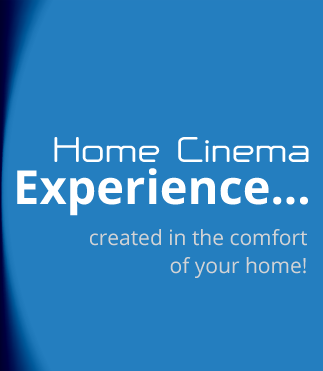 Drawing on over 40 years of collective experience in design and installation, HC Design LLC provides exceptional products; personalized service and custom in home installation to make your home entertainment and automation dreams come true. Headquartered in St. Louis, MO, we will travel anywhere in the Continental US and Caribbean. 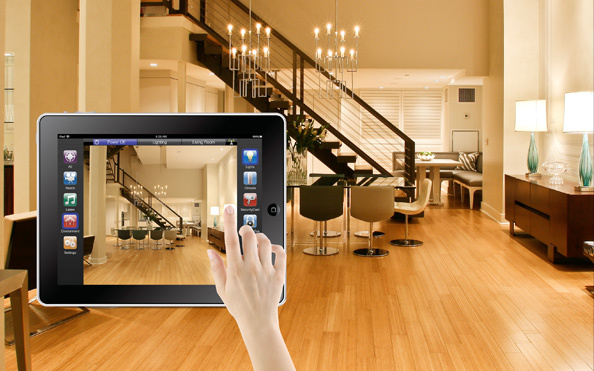 Let us refine your lifestyle by bringing 21st-century technology to your home today. 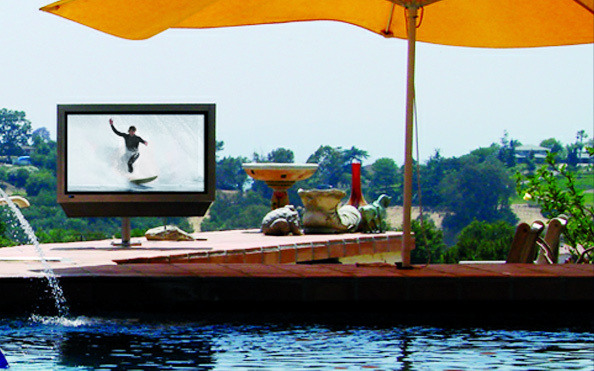 HC Design is excited to be one of the only authorized dealers of the Porsche designed C Seed 201 TV. Click here to see it in action. HC Design is proud to be an official Seura Mirror TV dealer. 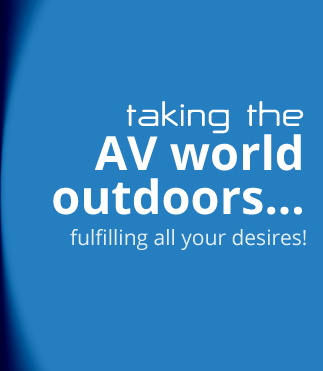 Check out the new Seura Storm here and contact us about your opportunity to pre-order this revolutionary outdoor tv. 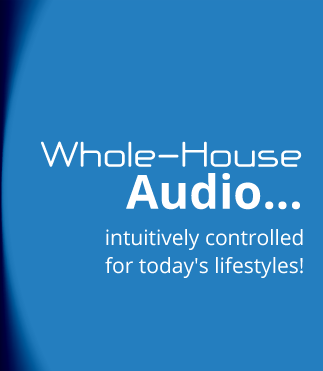 HC Design is proud to be an official Savant Systems dealer. 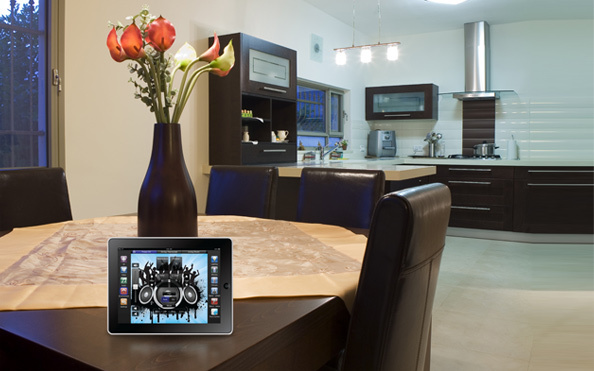 Click here to see how easy Savant makes home automation through the use of downloadable apps.